With the onset of Autumn, I really start thinking about what I want to wear over the coming season. I posted yesterday a little moodboard of pieces that I thought would be really useful to have in my wardrobe for AW. I included a pair of ankle boots (standard) but I also really appreciate a decent lace up shoe; and this got me to thinking about the perfect pair! 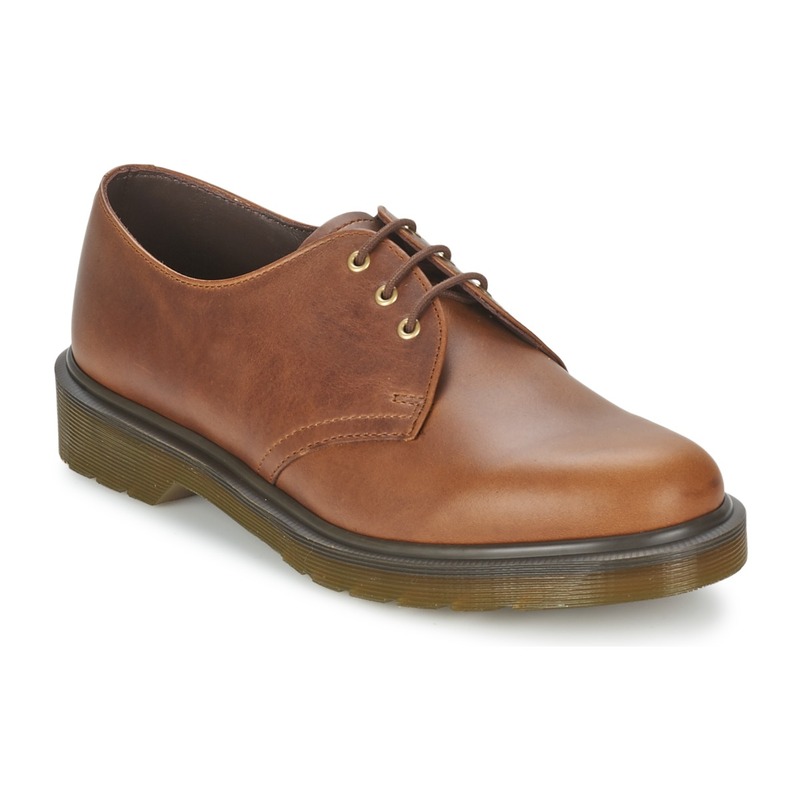 What I like about these Dr Martens ones is their simplicity. I always tend to go for darker coloured shoes but I particularly like this tan pair; I think they would be easier to wear with richer tones which although aren't the norm for me but I would like to try and wear a little more than just black, white, grey and cream so maybe a forest green or oxblood palette would sit really nicely with these. I've had Dr Martens before and I'm not sure on the sizing; I have narrow feet but a couple of my friends have mentioned that if you choose the styles which have no stitching around the sole unit they are slightly narrower fitting. I think this pair would age really well and, once broken in, would be really comfortable; not only that but they are a lot sturdier than a ballerina and definitely more suitable for autumn and winter days!